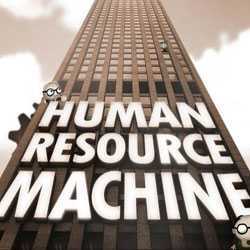 Human Resource Machine is a Puzzle, Casual and Simulation game for PC published by Tomorrow Corporation in 2015. Get ready for programming. 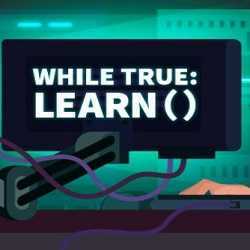 If you are one of the beginner programmers who wants to learn more, This game has been made for you! The players will control an office by programming.